Borrowers often have a difficult time understanding closing costs on a home loan – and no wonder. There are often 20-40 line items in a real estate or refinance transaction and dozens of disclosures that are hard to comprehend. Even the government has a difficult time creating a standard “Good Faith Estimate” that the mortgage industry can execute consistently or coherently. 1. Discount points for rate buy-downs: On any given day, a borrower can choose between multiple mortgage rates based on their credit, loan-to-value, and other factors. There is not “one” rate at any given time, but multiple rates. So for example, today someone with an excellent credit profile can get a 30-year fixed rate on a $400,000 loan of 4.375%, 4.875%, or even 5.5%. All are available. The difference is that 4.875% is the going “market rate” and can be chosen for no additional charge (discount points). If the borrower wanted 4.375% they could have it, but might pay as much as 1.5 “points” (point = 1% percent of the loan balance) to buy the rate “below market.” Why would anyone choose a 5.5% rate if 4.875% is the market rate? At higher rates, brokers and bankers receive money that can be used to cover or “credit” other costs – thus lowering the upfront costs of the loan. 2. Third-party fixed transactional costs: All mortgage transactions have third-party fixed costs that cannot be avoided. For example, all funds will flow through an escrow company. All lenders will require title insurance in case there are any problems with title. In almost all cases, an appraisal must be done. On home purchases there are costs of inspections, etc. Different escrow, title, and appraisal companies may charge different rates, but they are generally pretty similar and ultimately cannot be avoided. Escrow charges for purchases are typically higher than refinances because there are multiple parties involved. 3. Variable origination fees: These fees are paid to the bank / broker / loan officer for their work on the file. These fees are almost always negotiable, but remember – you get what you pay for. And I don’t know about you, but I am more comfortable with the bank / broker / loan officer who is upfront about how much they get paid to make a living than the one who isn’t. 4. Prepaid items: In many cases, the borrower will have to prepay some mortgage interest, property tax, homeowners insurance, or mortgage insurance. This is money the borrower would owe no matter what and are not negotiable or under the control of the lender. 1. Discount points for rate buy-downs: It is impossible to generalize. This is where a good mortgage planner / advisor is a must. They will help you understand your options and the financial implications of those options. Sometimes getting the lowest rate and paying a lot in discount points makes sense, sometimes it doesn’t. Get good advice and weigh your options. Remember that so-called “no cost” loans are just at higher rates of interest to cover upfront costs. 2. Third-party fixed transactional costs: In Southern California, the average for third-party fixed transactional closing costs on a refinance is around $1800 for a loan amount of $350,000. 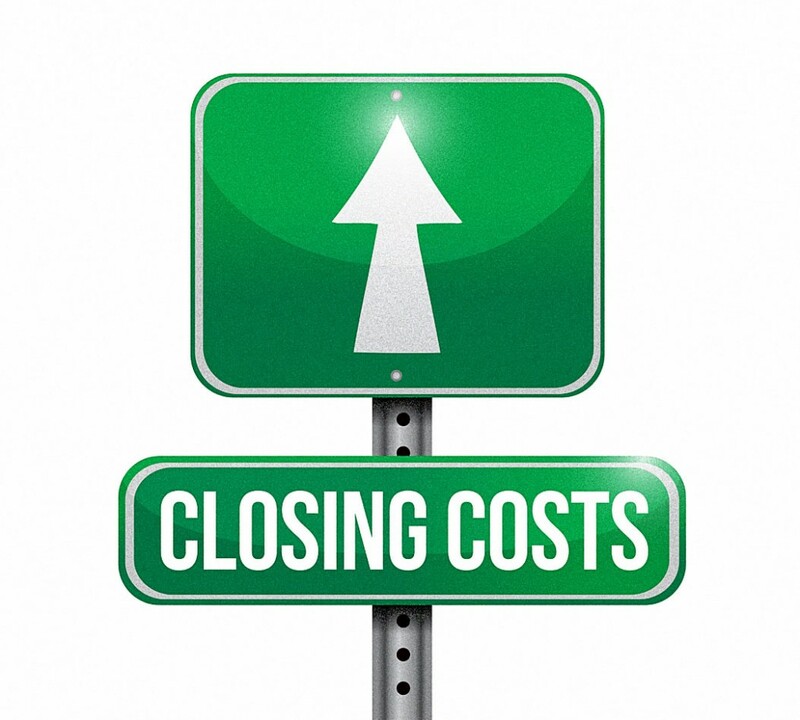 Refinance loans around $650,000 will probably have closing costs closer to $2200 due to higher title insurance. Purchase transactions will be higher because escrow has to deal with multiple parties instead of one. 3. Variable origination fees: These fees are usually a combination of underwriting-processing-admin fees for getting the loan done and commission to the loan agent. Again, there is no good rule-of-thumb here. Tougher loans may range from 1.5 to 2 points in total origination and simpler loans may be closer to 1 point. Most of the time, you get what you pay for – and it is always better to know how someone is making a living through full disclosure than not knowing. Simply ask – and negotiate as needed. A good mortgage planner will be happy to explain how much they are being compensated and why – and will show a willingness to work through it with you. Beware the loan officer who will not discuss this with you! 4. Prepaid items: This is entirely dependent on your loan, but plan for at least 1 month in prepaid interest and 6 months in prepaid taxes & insurance, and you should be safe. Again, your loan officer can break this down for you step-by-step. Ultimately, it is good to remember basic lessons our parents taught us. You get what you pay for – and if it looks too good to be true, it probably is. Work with a professional you trust to break the costs down for you – and you’ll be in good shape.